The price of the pair’s shares have fallen this year despite rising cash flows. Plans to use automation to cut costs and make more money from customer’s spiralling data demands have yet to be reflected in their valuations. The companies only merit more credit if they deliver. Telefonica said on July 26 that revenue in the first six months of 2018 was 24.3 billion euros, up 2 percent after stripping out the effects of currency moves, acquisitions and disposals. The Spanish telecom group’s operating income before depreciation and amortisation, a similar measure to EBITDA, rose 3.7 percent in organic terms to 8.1 billion euros. Orange on July 26 reported first-half sales of 20.3 billion euros, up 1.7 percent on a comparable basis. The French telecom incumbent’s EBITDA, adjusted for one-offs such as restructuring costs, grew 3.3 percent to 6 billion euros. 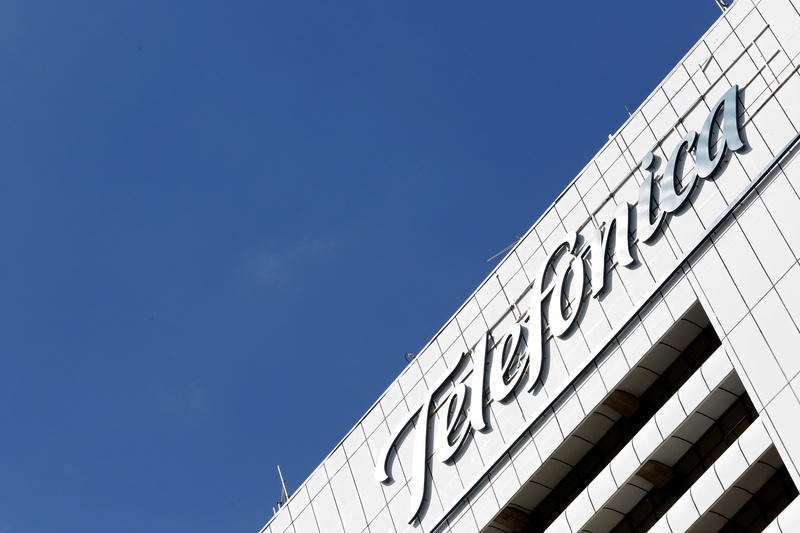 Telefonica shares were up 1.5 percent to 7.48 euros at 0742 GMT on July 26. Orange shares were up 1 percent to 14.13 euros.